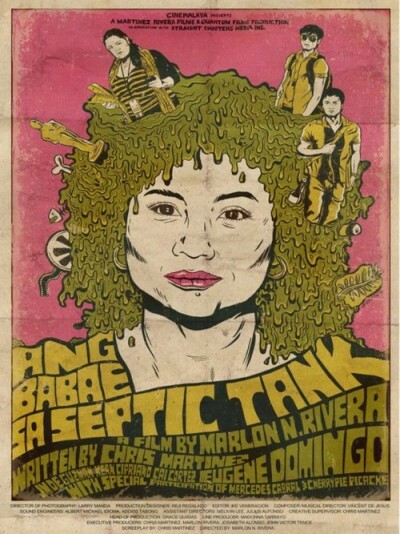 Cinemalaya 2011: Ang Babae Sa Septic Tank | takilya ni leaflens - dakilang #filmmiron ever! This entry was posted on August 9, 2011 at 11:50 am and is filed under Cinemalaya, comedy film, digital film, films about filmmaking, indie films, Philippine film industry. You can follow any responses to this entry through the RSS 2.0 feed. You can leave a response, or trackback from your own site.